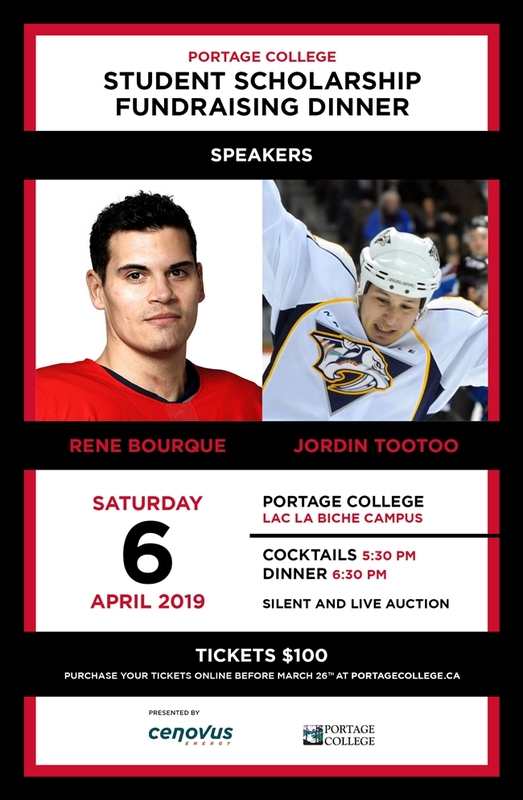 Portage College has announced a pair of Indigenous hockey greats will be among guests at their scholarship fundraiser in April. 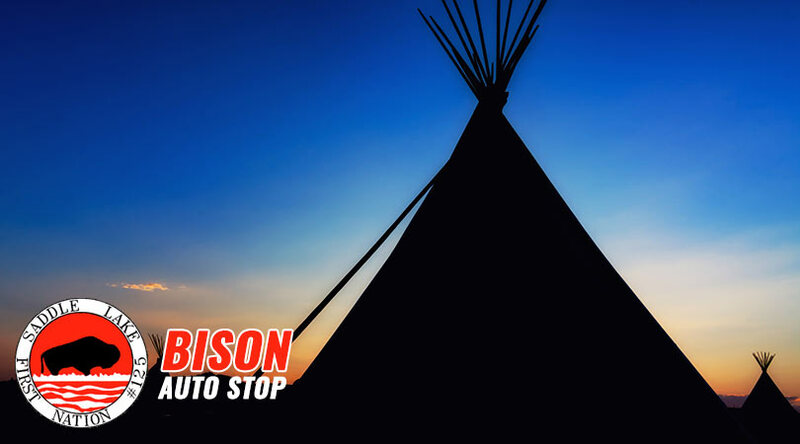 The 19th Annual Student Scholarship Fundraising Dinner at the Lac La Biche campus on April 6th will highlight Indigenous culture, hockey and tradition. 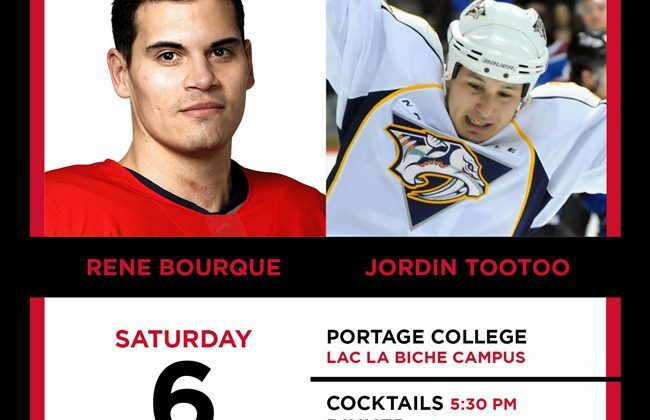 Guest speakers this year are Jordin Tootoo and Rene Bourque. Tootoo was the first Inuk player in NHL history, playing over 700 games and scoring 161 points. Bourque is from Lac La Biche and is of Métis heritage. He scored 163 goals and added 153 assists in his 725 game career in the NHL. He also won a bronze medal with Team Canada at the 2018 Winter Olympics. Interim President and CEO of Portage College Nancy Broadbent says the night has an important focus. A live and silent auction is also on tap. Cocktails are starting at 5:30 with dinner to follow. Tickets are on sale now at the Portage College event page.